We were approached by Chemicals Direct to test their Black Streak remover. They sent us a huge 5 litre container full which also comes with a very handy tap and small spray for easy application, which all attach to the 5 litre bottle for easy storage. You can dilute the solution 10:1 for heavily soiled areas or 150:1 for lightly soiled areas, which makes it extremely good value for money. 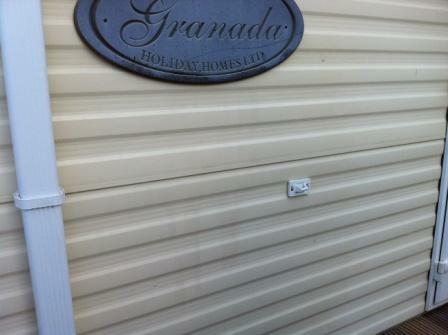 We decided to test it on a few different caravans with black streaks going down the sides, and the results are shown below. We diluted it at 10:1 because we knew some of the marks were going to be tough!! It was very easy to decant into the small spray bottle because there is a tap included which you just screw onto the top of the 5 litre bottle. The blue liquid didn't smell at all chemically - it just smelt soapy and fragrant!! 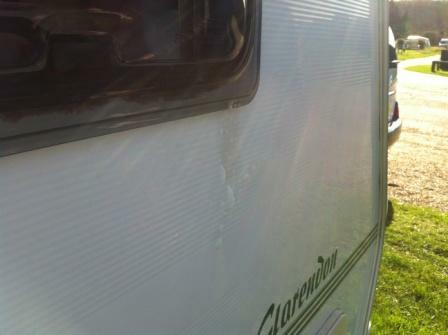 A typical black mark which has formed on the side of the caravan from the water flowing off the window and down the side. We sprayed on the cleaner, allowed to soak in and then just rubbed with a microfibre cloth. We didn't have to rub and rub, just a quick few wipes with the cloth. As you can see below, there's no ingrained mark left after cleaning with the Black Streak Remover! 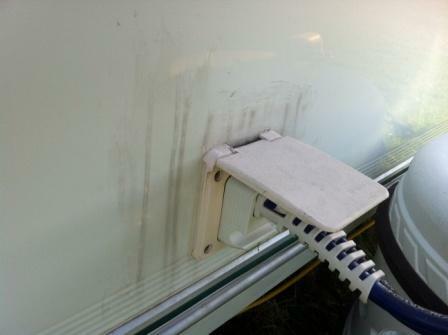 Another bad stain on the side of the caravan which has been on it's seasonal pitch since mid-March this year, so this is nearly 8 months worth of black marks!! Again, we just sprayed on, left and while and rubbed with the microfibre cloth. 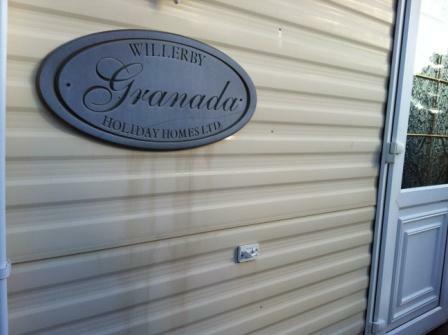 We also tested it on a static caravan which had black marks running down the side from water stains from the sign. Again, we just sprayed, left a while and then wiped with a cloth. Dilute concentrate as required - VERY ECONOMICAL. Dispense from container using drum tap. 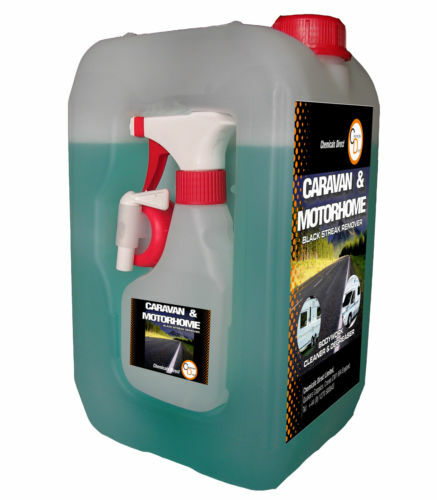 Chemicals Direct Caravan and Motorhome cleaner/degreaser is an extremely effective, biodegradable cleaning solution. The unique patented container with its integrated spray bottle and stillage tap allows easy dispensing and compact storage. The sprayer allows easy application and pre-wetting prior to brushing or wiping and the stillage tap offers controlled dilution depending upon the intended application. It is a highly concentrated multipurpose hard surface cleaner, and can be used to remove, dirt and algae, grease, grime, black streaks, oil stains, bird droppings and leaf mould. It is ideal for use in many areas, and is safe to use on most surfaces including, fibreglass, paint work, stainless steel, plastic, vinyl, and glass. It is non-abrasive, non-corrosive and non-flammable. It may be diluted where necessary with hot or cold water. For heavy soiling it can be diluted upto 10-1 and 150-1 for lighter soiled areas. 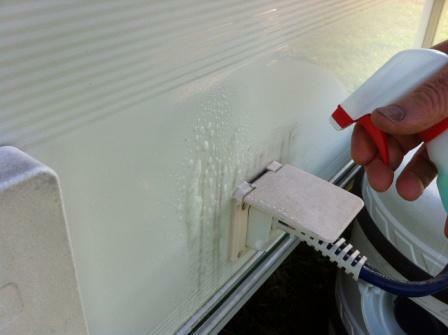 Use it with confidence for reliable cleaning of your caravan or motorhome. All in all we found this to be an extremely effective black streak remover. Many other streak removers we have tried have only partially removed them but this does the whole job!! 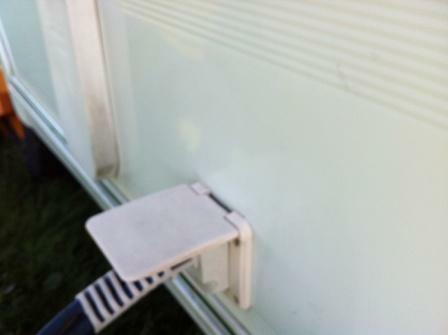 We would recommend this product when getting your caravan out in the Spring time - if it has been stored over winter there will be numerous black streaks down the sides and green on the roof. 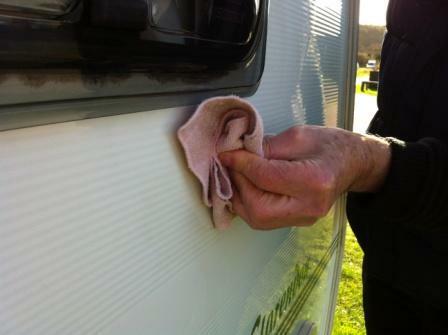 This is the perfect product to clean it – you can use it all over your caravan and we are sure there won’t be many marks and stains it can’t remove! 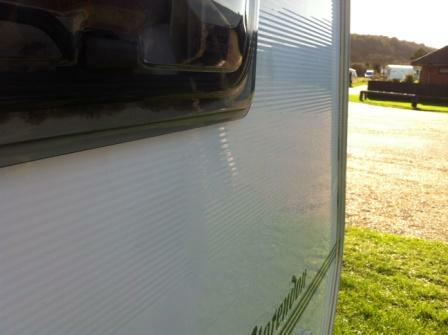 Alternatively, use it just before you put your caravan into hibernation over winter (if you don't use it, of course!). If you have used Black Streak Remover by Chemicals Direct, contact us to let us know what you thought of it.